Wanna know how to get more retweets? Like...really turbocharge them? If you've worked hard to get more retweets -- but you don't see the results you want -- this post is for you! I'm sure you're wondering, what should I do now? And we're here to help. Let's just say I've spent countless hours to learn the ins and outs on Twitter. In fact, I've sent over 95,000 tweets! What you're getting in this post are THE top 5 tips I've learned from sending all those tens of thousands of tweets. 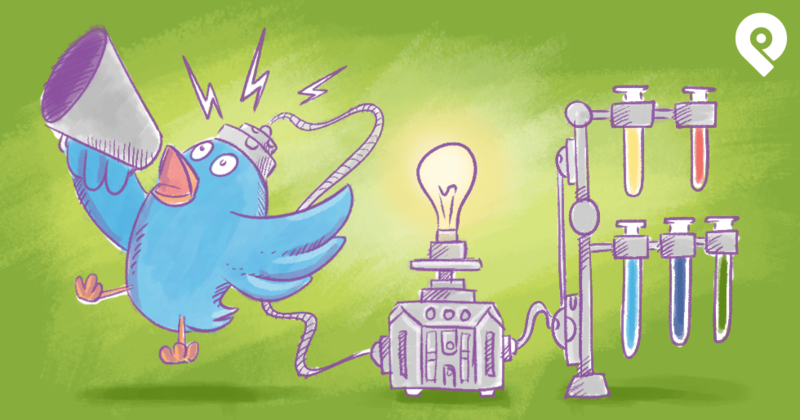 These tips are actionable -- and you can apply them to your tweets immediately. Most of them can be done without breaking a sweat too! You'll see more retweets immediately...and you won't need to send 95,000 tweets to make a difference. Pin your tweets to the top of Twitter. This is the easiest thing you can do to increase your retweets without breaking a sweat. It will only take you a couple of seconds to pin your tweets to the top of your profile. This works because people are visiting your page -- and when they get there, this tweet will be waiting at the top of your profile for them to see. 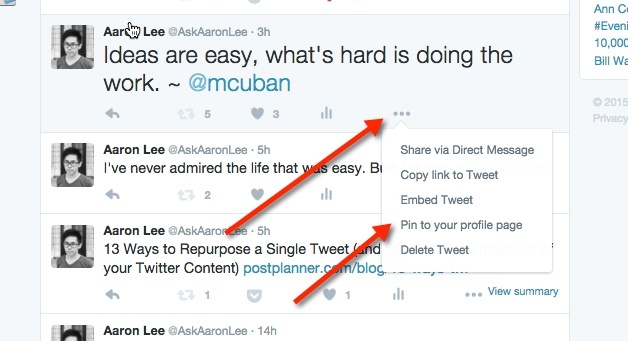 Here's how you pin your tweets. Just visit your Twitter profile. Select the tweet you want to pin to the top. Click the "..." like what you see in the photo below. Next click "Pin to your profile." Viola! You're done! Here's a tweet I pinned that got over 1,000 retweets! Visuals work! 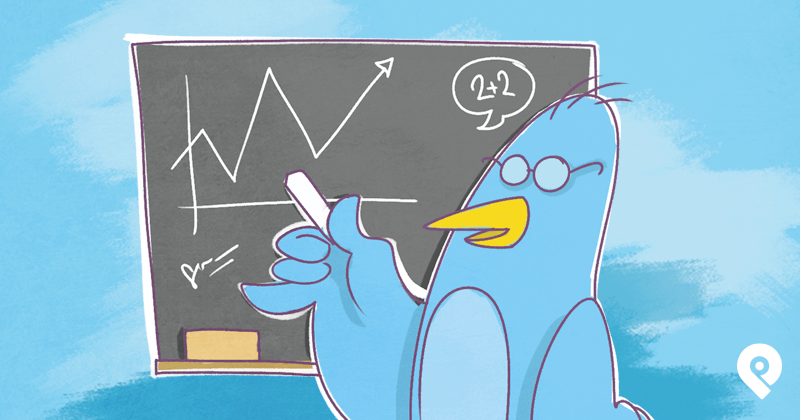 According to Twitter, tweets with visuals get 313% more engagement. This means if your tweet doesn't have visuals in it, you're missing a whole lot of retweets! My best tip for how to get more retweets is to use an image in as many tweets as you can. You'll even be able to extend the character limit since you can incorporate text into the visuals. If you're posting the same tweets over and over again -- it gets boring. BORING. Instead, try mixing up your content for more variety. 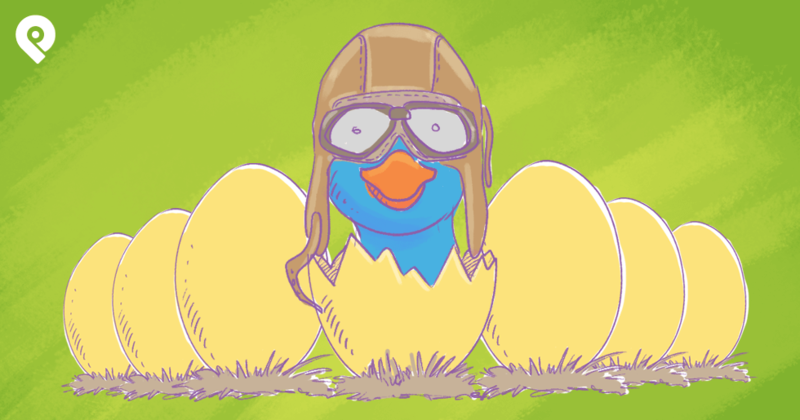 There are all kinds of tweets you can try! Want more ideas? 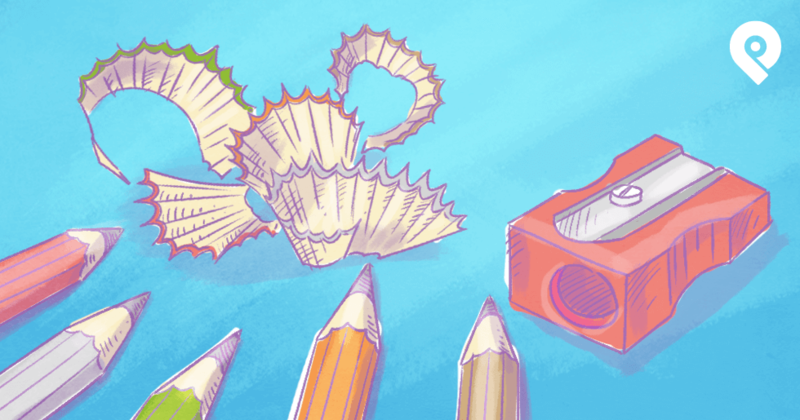 Read 13 Good Tweets You Can TOTALLY Copy Right Now (Templates Included). By providing a variety of different kinds of content, it won't look like you're promoting your own content all the time. Therefore, you'll get more retweets! 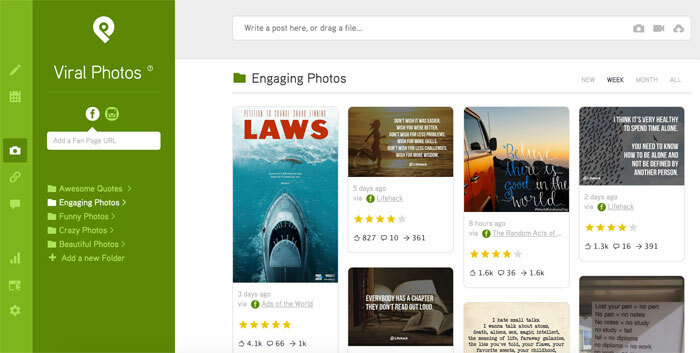 If you don't know where to find other types of content to post, try Post Planner. With the Post Planner app, you can find an unlimited amount of engaging content to post on Twitter! The best part is -- when you use our Viral Photos feature -- you'll get to choose from content that has already been proven to be successful. That way, you'll know which tweets will most likely get retweeted before you even post them. It's one of the easiest ways to get more retweets yet! You can share or schedule all this content on Twitter from Post Planner. According to Twitter, tapping into real-time TV shows can help increase your retweets. This is useful because you're tweeting "with" your fans instead of "at" them. Determine what types of shows your fans love to watch. You should know your demographic well enough to get the results you want. Figure it out and tweet along with them -- you can even respond to their tweets too! The key to getting more retweets this way is to find and use the show's hashtag. You'll probably end up with several more followers too! 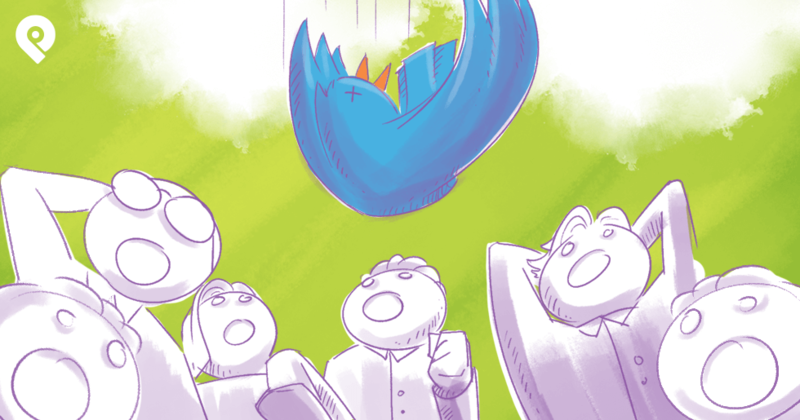 If you don't like to watch television, try live tweeting a popular event and watch your retweets soar! The four tips above will not work if you're not engaging with others. I'm sure you've heard the saying "if you build it, they will come." Unfortunately, on Twitter, this isn't always true. As a matter of fact, it can be quite the opposite. When I first got started, I followed this "5 friends and people" rule every day. This simple trick got me on the road to where I am today. This is especially important if you're a business on Twitter. According to Twitter, 60% of users who follow businesses have purchased something. And that purchase happens after the brand engages with them on Twitter. These tips are simple, aren't they? It's not as hard as you might think to get more retweets! 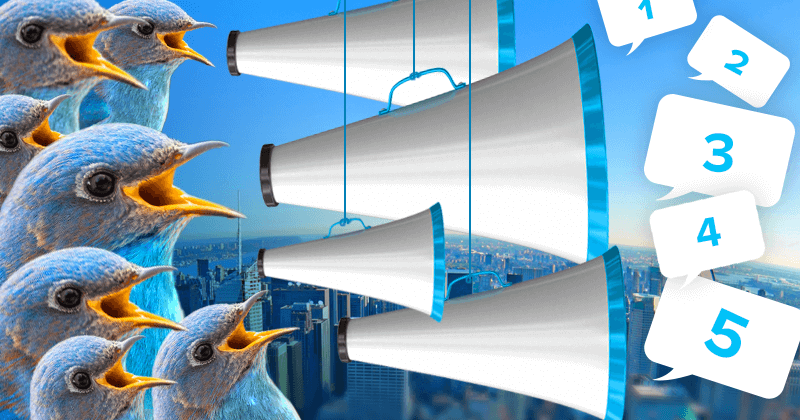 You can definitely master Twitter marketing. It just takes time, strategy and little bit of hard work. If you are willing to put in the effort it requires -- you'll start getting more retweets. Just roll up your sleeves and jump in. You'll see the results! Put these tips to work for you today. 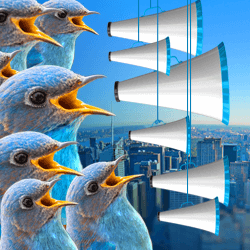 Once your community begins to flourish, you can maintain a loyal Twitter following. Just remember, be part of the conversation! Want some advanced tips for how to get more retweets? Grab a copy of our free infographic below!